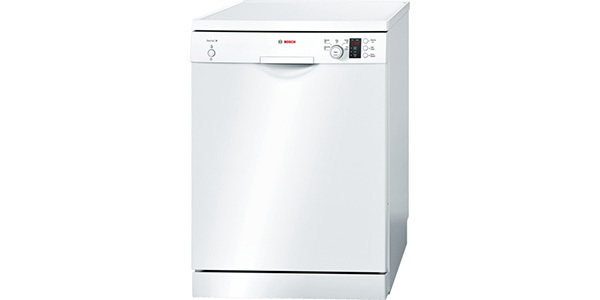 This Bosch Standard Dishwasher has an A+ energy efficiency rating and costs about £32 a year to run which is very reasonable for a full-size machine. It uses just 12 litres of water on the Economy 50 programme which takes 175 minute (which, admittedly, you may find a little long for everyday use). 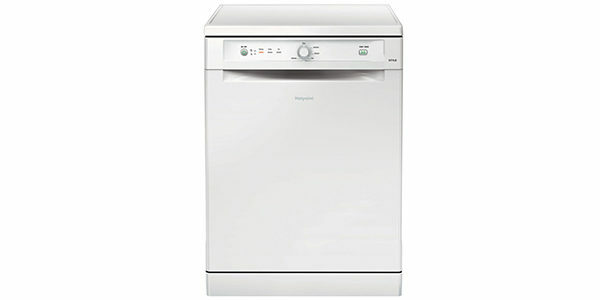 The appliance uses 1.02 kWh of electricity on the same Economy programme and runs fairly quietly at 48 decibels. 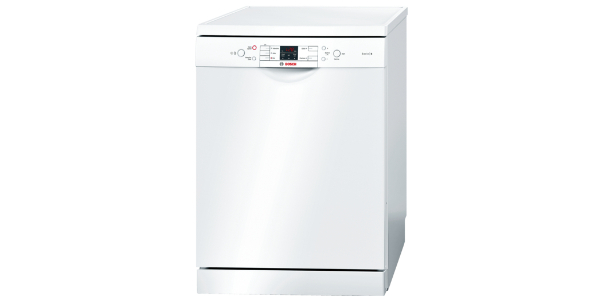 The Bosch Classixx SMS40C12GB has a heavy, solid door to take the weight of your dishes and features an adjustable top rack which has three levels so that larger items can be fitted in beneath it. It also has a foldable rack below allowing space for things like casserole and lasagne dishes and it has a knife rack on the top. 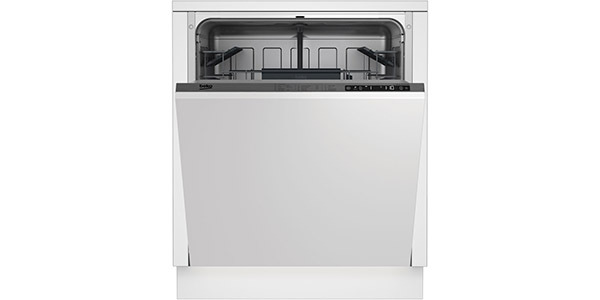 This dishwasher features hydrology pump action which makes for better water circulation and uses less water which means that it heats more quickly (saving on energy bills). 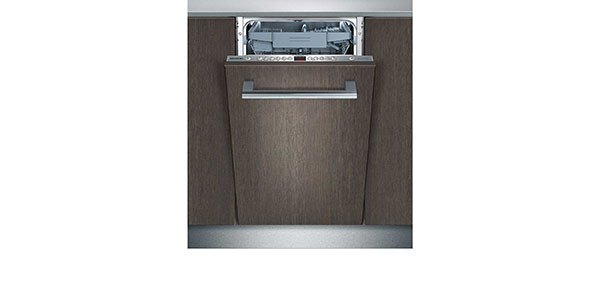 The dishwasher has AquaMix protection for your glasses and an automatic half-load sensor. This model features a quick wash of 29 minutes for your convenience and a 175 minute thorough ECO wash (as mentioned above) which is very effective and leaves your dishes sparkling. This dishwasher also offers a 45 minute prewash cycle. The SMS40C12GB has an LED control panel which tells you the length of time of your wash has remaining (which is always very useful). It has salt and rinse aid refill indicators. 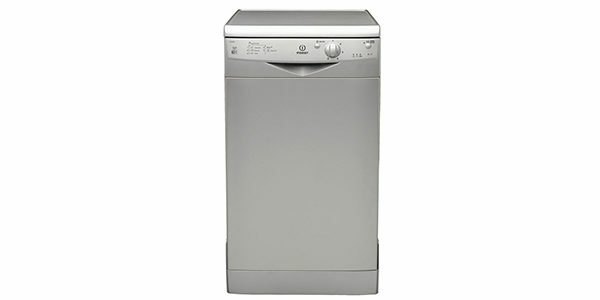 The unit will switch off immediately after use (another handy energy-saving feature) and is designed to be easy to use. 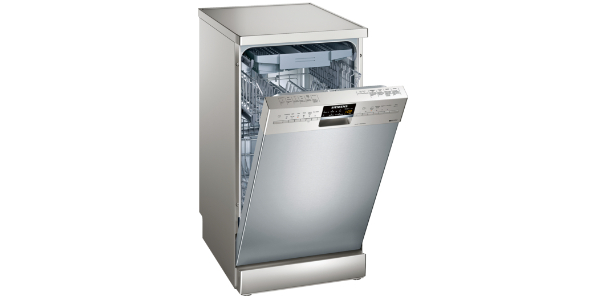 Inside the dishwasher has a large spray head and uses residual heat for drying. It has a child lock which is tamper proof and features a stainless steel interior. Being a Bosch it is ,of course, extremely well made. 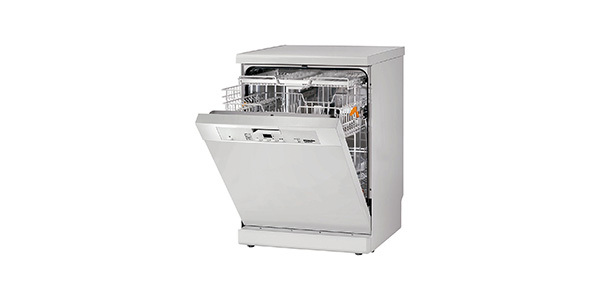 This Classixx model features Bosch SpeedPerfect technology, designed to reduce wash times without compromising on quality, and also has 3 temperatures to choose from. It has alternating spiral arms for the water and regenerative electronics. It has 12 place settings so is suitable for a larger family. This dishwasher has a time delay function of 1 – 24 hours. The dimensions are 84.5 x 60 x 60cm and is a well- built good looking machine. It retails at £347 and most customers did not regret buying it. Many customers said it was quiet to run and easy to use. Some customers complained that the Eco wash was too long. Customers also remarked that the plastic rack weren’t as tough as they would like them to be.